Hardwood Logs in the UK? You'll need a Chimney Sweep! Home \ News \ Burning Hardwood Logs in the UK? You’ll need a Chimney Sweep! Burning Hardwood Logs in the UK? You’ll need a Chimney Sweep! For many of those who are new to using firewood in the home, the idea of hiring a chimney sweep seems strangely antiquated. 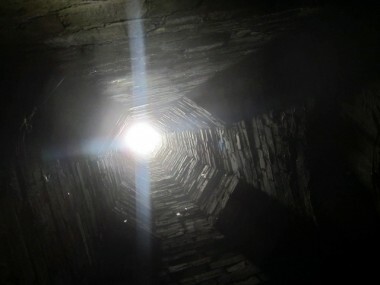 Nevertheless, chimneys need to be cleared today just as much as they did when they first appeared in the UK around the year 1200. Here’s the low-down on today’s chimney sweeps – including a few recommendations – and some tips on how you can keep your wood-burning stove healthy. As you burn fuel, carbon deposits form on the inside walls of your chimney. Over a period of time, these deposits can accumulate and form blockages, restricting airflow and potentially causing soot to fall back into the stove. A sooty living-room can easily be avoided by booking in an annual visit from a chimney sweep! Ask your sweep to check over your stove for any potential faults to ensure that any problems can be nipped in the bud. Even to this day, the image of soot-blackened orphans clambering up chimney chutes springs immediately to mind at the mention of the words ‘chimney sweep’. In reality, the use of ‘climbing boys’ was outlawed in 1875. Today’s chimney sweeps are consummate professionals, whose work combines centuries-old skills with modern technology. A recent upsurge in the popularity of burning hardwood logs in the UK has flooded the chimney sweep industry with capitol, fueling technological advances. Where can I find a sweep? 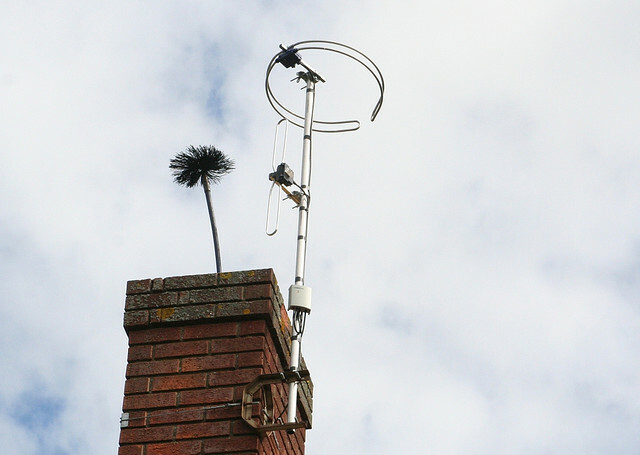 The National Association of Chimney Sweeps (NACS) website allows you to search for a sweep by postcode – you may be surprised at just how many are currently operating! What can I do to care for my stove and chimney chute? 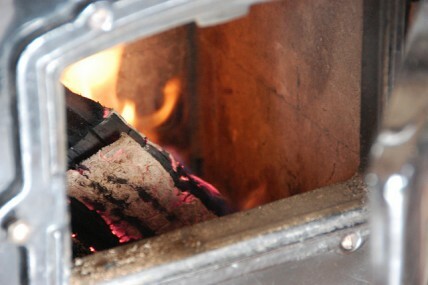 By choosing seasoned hardwood logs as your fuel, you’ve already taken a positive step for your stove and chimney. If logs aren’t seasoned properly they release more smoke, causing greater carbon deposits. Wet wood equals a sooty chimney chute! Try Dalby Gold firewood for the hottest, cleanest burn available. To keep your stove in good working order, you’ll have to clean it out regularly. Do this by simply waiting for the stove to cool and sweeping out any ash that has collected inside using a wire brush or scraper.